A fade haircut is one of the most stylish and elegant ways to give details to hairstyles in men. Classically, this technique is going on for years, effectively tapering men’s hair. Moreover, as fade haircuts for men became tremendously popular with time, a vast selection of fade haircuts came through. Luckily, this ultimate guide will help you in selecting the best fade haircuts for men. The term fade basically originated in the barber shops, later making it a popular term used for a boldly tight taper in men’s hair. Using clippers, the hair on the sides is trimmed as close as possible and tapers to any length on top. Gel or hair wax can be used to style the hair on top, either making it look messy or neat. This haircut is also confused with the military cut at times, but that is misleading because every branch has regulations of their own hair lengths. The freshness and hairstyle of your hair would deeply depends on the type of fade haircut, giving it a dramatic look. 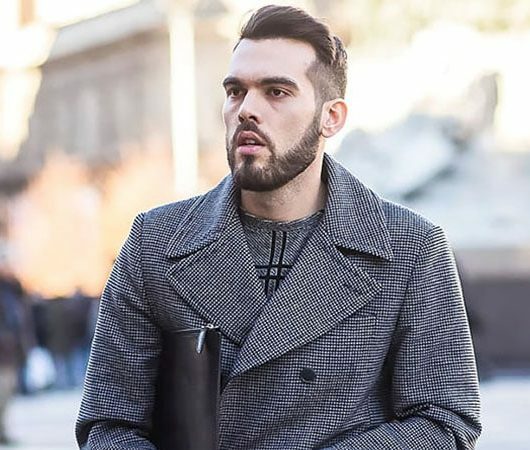 Let us go through all the different kinds of fade haircuts for men that you can get done during your next barber visits. But, if you are looking for something super clean, a cool fade would be the perfect choice for you. Modern yet subtle, taper fade is one of the most famous fade haircuts for men. This low maintenance haircut, gradually tapers towards the neck. Being super classic, every man can adapt to this hairstyle. For a more understanding look, keep it long or taper it down for a look that is more bold. 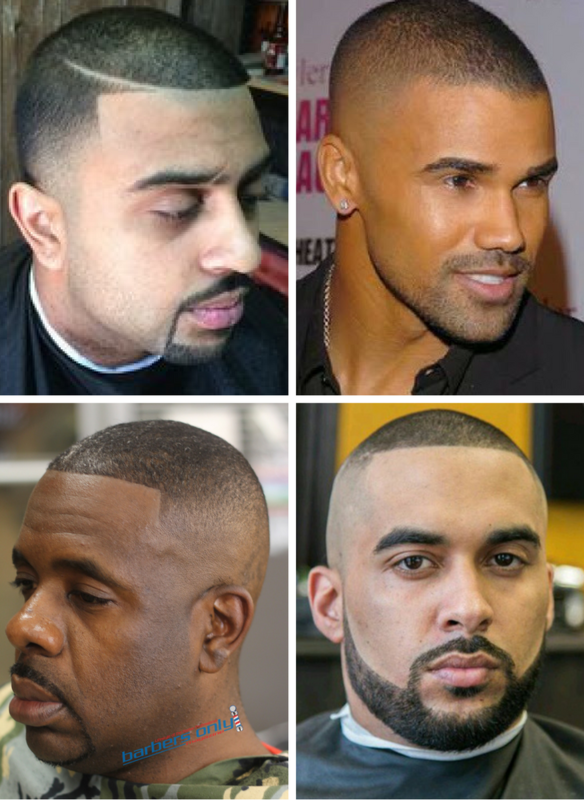 A zero fade haircut resembles the taper fade, but it had a decreased length comparatively. It goes further below your head. Moreover, the signifying difference is that the hair is shaved very close to the skin. For those who want to establish a break between their beard and hair, a side fade with a short back would be a perfect choice. To balance the look, keep the length of your facial hair and hair on top the same, in order took make the look appear more balanced. If you prefer a beard that is long, trim it sharp and straight around the face for a look that is clean. 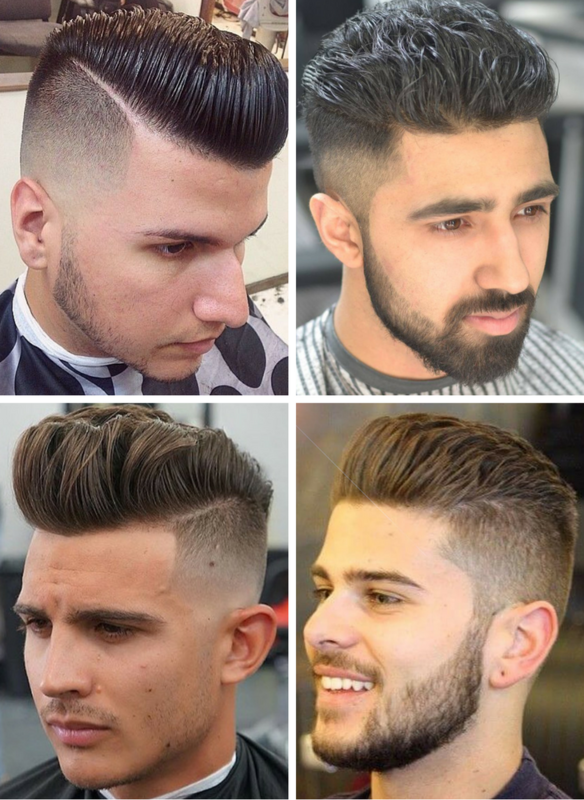 Considering haircuts for men, an undercut is similar to having a skin fade. However, the grade of shortening the hair is a lot more sudden leaving an undercut style. If you want to slick your hair at the back and grow it on the top, this style would be perfect. As the name suggests, the high fade makes the highest up in your hair. Just like the undercut, the hair is a lot shorter on the sides of your head. Putting more emphasis on the top of your look, it is a great cut. Using clippers, medium fade starts halfway up from the head. The fade is gradual compared to the taper, but soft compared to the skin fade. It is perfect for men who prefer a look that is modern. Considered as a good base style if you are looking for a change. Faux Hawk is a combination of two different types of haircuts, creating a single style. The top of the hair must be long in length. The fact that it is a fade haircut, the sides of the hair must be trimmed short. To get such a style, use only clippers and no razors in order to taper the back and sides of the neck. This is one of the most classic haircuts for men that has been around since the 50s. Modernize this iconic look by combining it with a fade. Pomade, which is a product for wet looks works better with this haircut to give it a slick and stylish formal look. 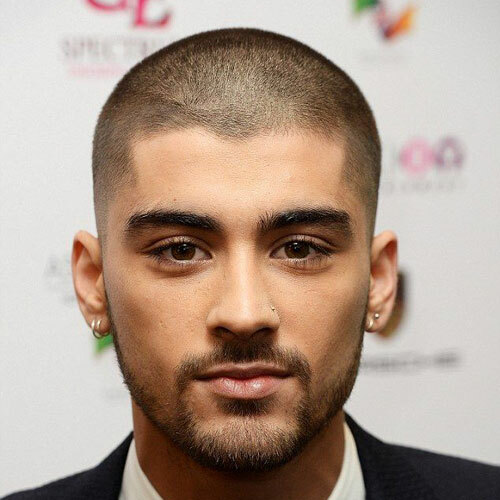 If you prefer keeping your hair super short or prefer a haircut for men that gives you a buzz look, go with a bald fade. Although the length of your hair could be the same, great details can be added by fading your hair from the front and the back. This would relatively make a plain look appear classy and fashionable. Actor Will Smith made this haircut for men very popular. This haircut black men works best for those who have curly hair that is tight. 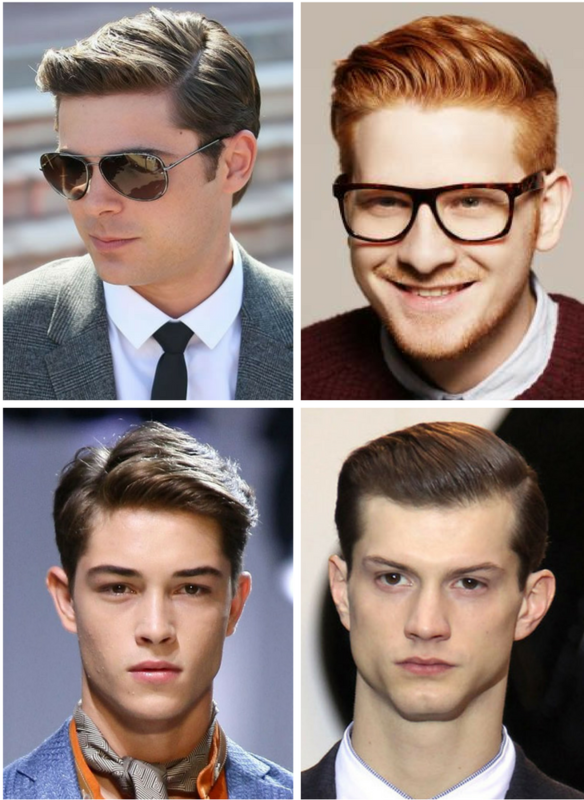 Tapered around the temples, this haircut for men starts off with a mid face or low face. Clippers are used to give this look sharp lines. Only skilled barbers can do this look, so do not try doing it yourself at home unlike the regular trims. When visiting your barber, a lot of questions might occur in your mind. Most commonly the kind of haircut that you should prefer getting and how to go on asking your barber about it. While getting a haircut, it is important to take into account the kind of hair you want. In order to get the perfect haircut, it is necessary that you know the terminologies that should be used correctly. Before talking to your barber for a haircut, make sure that you go to the best one. Go to those who have a good reputation. Keeping your budget in mind, barbers can range from cheap to very expensive. Obviously you would not want to spend a hefty amount of money on a haircut. Something that grows out eventually. Although there are tremendous styles to choose from, decide before hand the kind of haircut that you want. Several choices are not really of any benefit, it can literally be related to someone’s first date. Go through hairstyle magazines and choose the kind that you think suits you better. Honestly speaking, just the terminologies would not help, unless you are a professional. Once that syncs in, you are good to go!